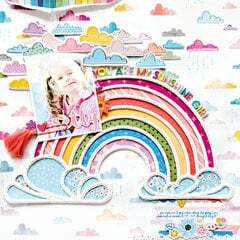 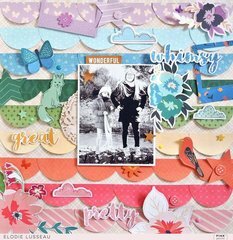 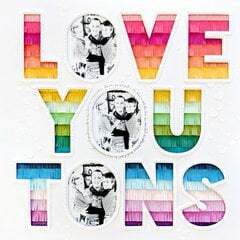 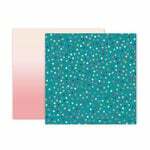 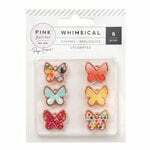 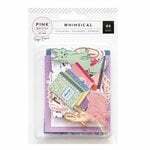 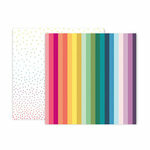 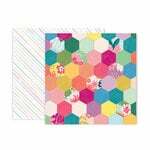 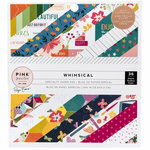 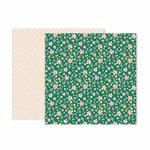 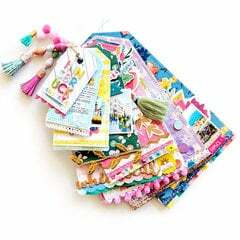 Add a touch of summer to your projects with the Whimsical Collection Double Sided Paper 14 by Pink Paislee. 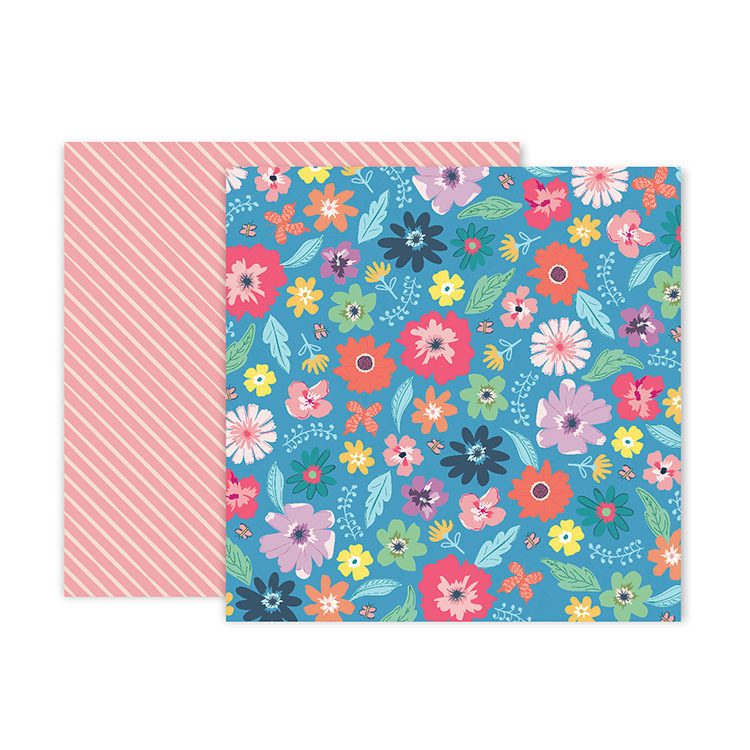 The package includes one 12" x 12" sheet featuring flowers on a blue background on one side and pink and white stripes on the other side. 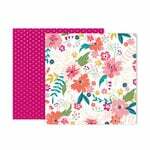 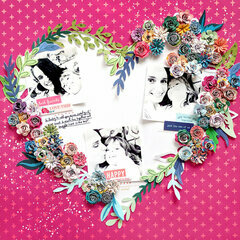 The paper is designed by Paige Evans and is made in the USA.